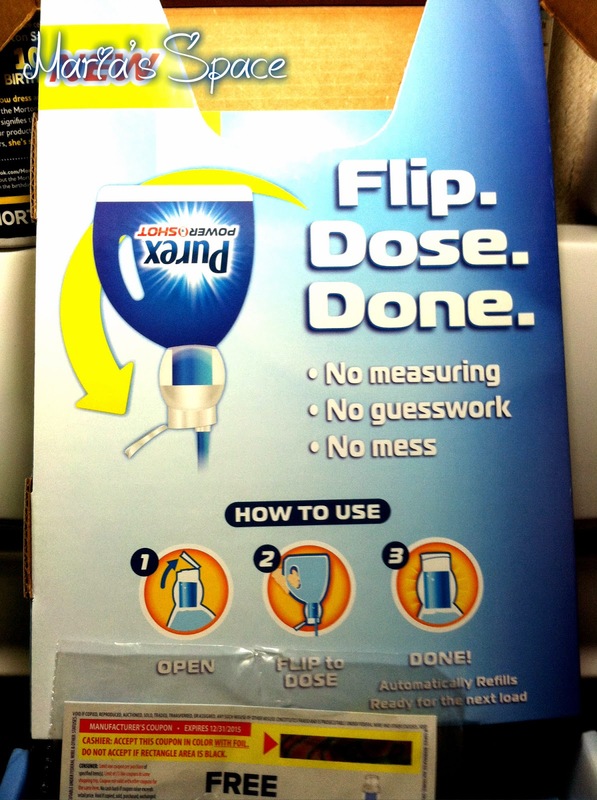 This Purex Detergent actually does all the measuring for you. Now if only it could also do the laundry for me. 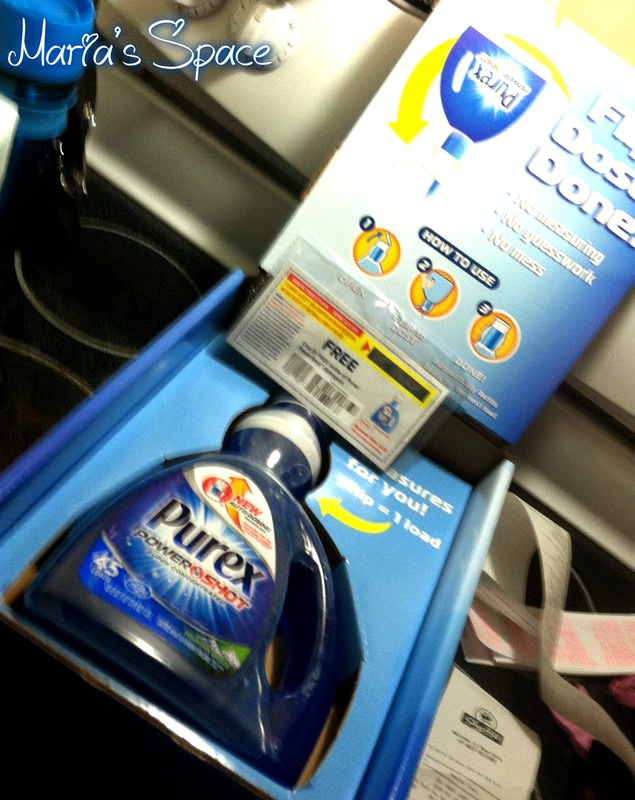 I am sure you can imagine how excited when I get a box from Purex. Right before I open it I wonder what it will look like, how much laundry I can do and the fact that I just got a beautiful, free bottle of laundry detergent. This bottle wasn't only from my favorite brand but it looked pretty damn cool too! It is see-through and shows it's stunning cobalt blue self through the entire bottle except where the label is. Look at that color. Exactly the color I selected every time we moved into a new apartment when I was a kid and my parents let me paint my room. Sitting on top of the bottle is this science fiction type ball! This is where the magic will happen. That is it, you simply flip the bottle, and your dose is ready. Beside the bottle, you don't need a whole lot to get the job done and it smells amazing! 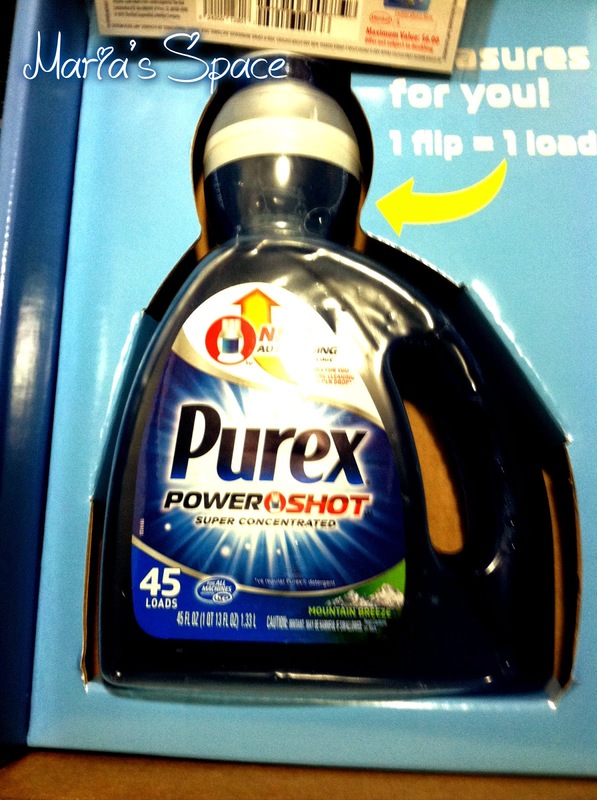 I am always happy to be able to hook one of my readers up with a new bottle of Purex's latest and greatest. You know they are always coming up with something new. LOVE THEM! To Win Enter The Giveaway Tool Below OR go wherever you get your detergent and pick up a bottle! It is worth it! 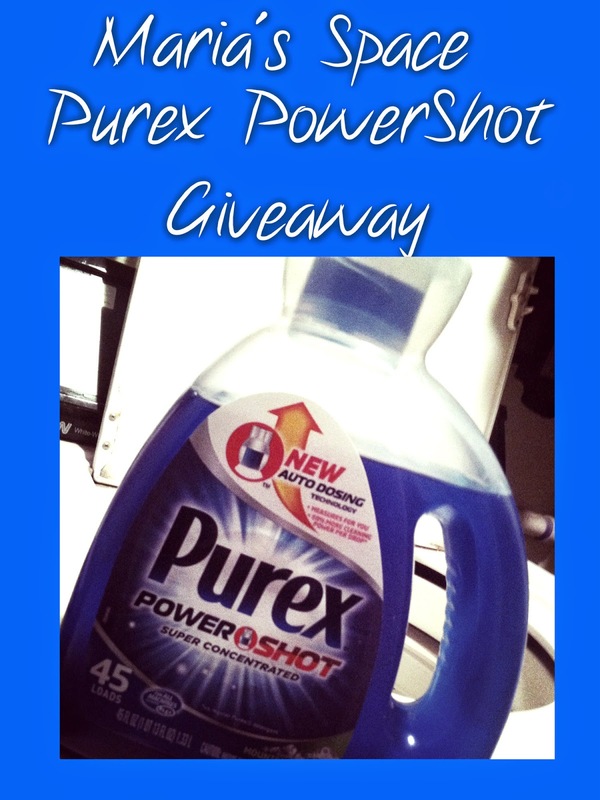 Disclaimer: I received a complimentary bottle for my honest review and coupons for a giveaway as a Purex Insider. No monetary compensation was offered. I do three to four loads of laundry each week. We do about four loads of laundry weekly. I do 10 loads a week. We do 6 to 8 loads of laundry a week. I do at least 2-3 loads a week. I do around 4 or 5 loads of laundry a week. I do about 2 to 3 loads of wash per week. If I do my 18 year old daughters laundry I have about 5 loads per week. I do approximately 4 loads of laundry per week. I do one to two loads a week! I do anywhere from 4 to 5 loads a week. I do 1-2 loads of laundry per week! I only do about two loads a week as there is only my husband and myself. I have a huge family so I do about 8 loads a week. If Im on it. I do at least 10 loads of laundry a week. I do two loads a week. I would love to try this new purex soap detergant. I do at least seven loads a week.